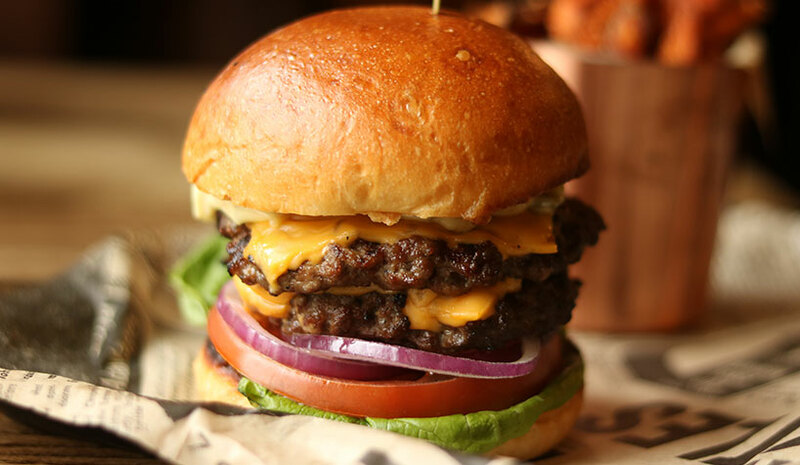 Nestled on the banks of the River Thames in historic Kingston, famed for our craft brews, real ales and draught tap room, The Ram is the pub for any beer enthusiast. Our menu is always seasonal, fresh and delicious. 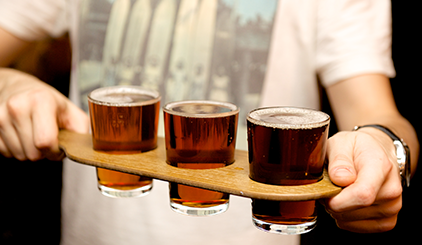 We know we've made it hard for you so if you can’t decide why not try beer paddles, offering 3 x 1/3’s of a pint for the price of one. We’re not one to boast but we do have the best beer garden in Kingston. It catches the sun all day long and has a stunning view of the river. Seating for 145, it’s the perfect spot after a long dog walk or somewhere to relax with family or friends. 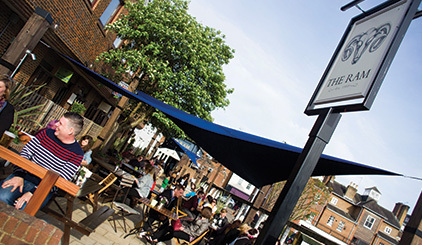 Situated in the historic market town of Kingston Upon Thames, a stones throw from the famous Hampton Court Palace, the Ram is a traditional pub with a reputation for good food, fine wines and a large selection of regularly changing real ales. The pub also benefits from a large beer garden that leads on to the banks of the river Thames, an ideal spot in which to while away those sunny summer afternoons.